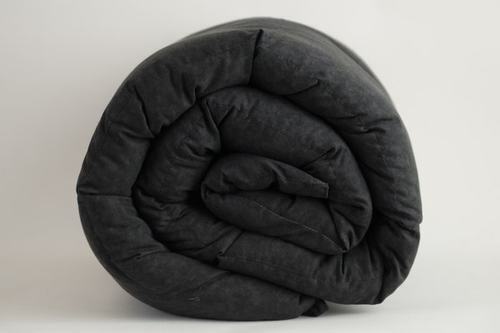 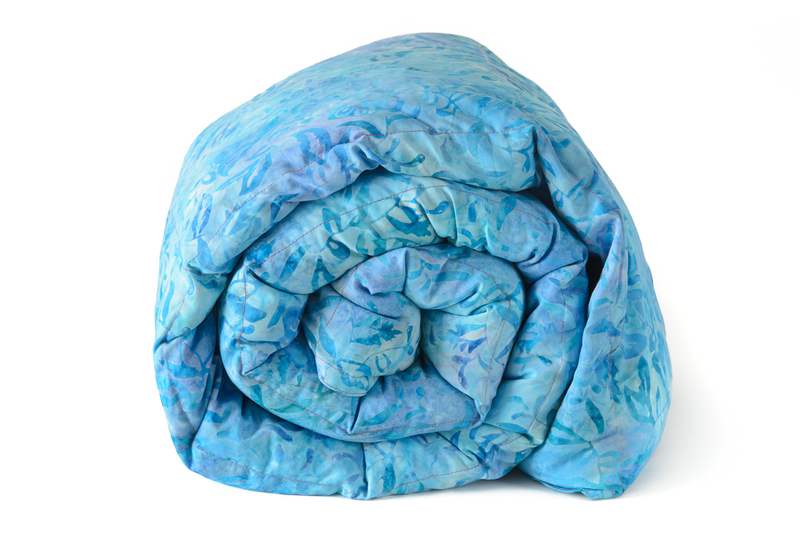 Do you want a weighted blanket at a solid discount but you are not particular about color choice? 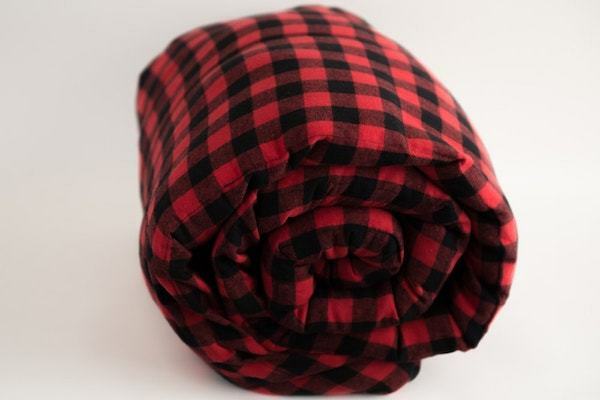 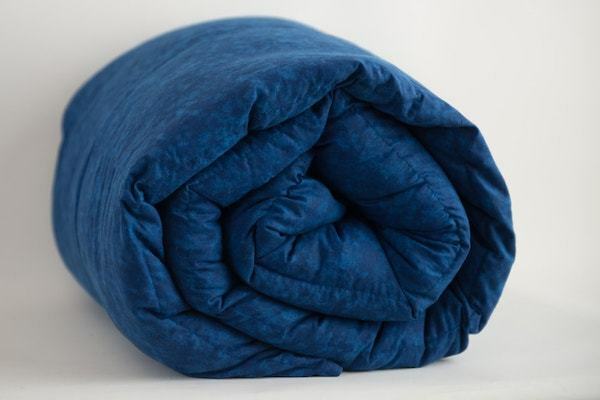 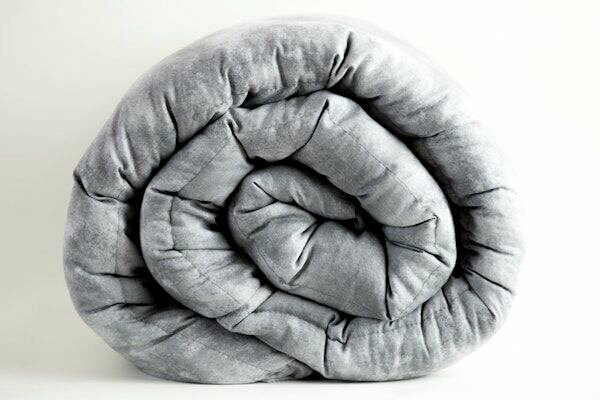 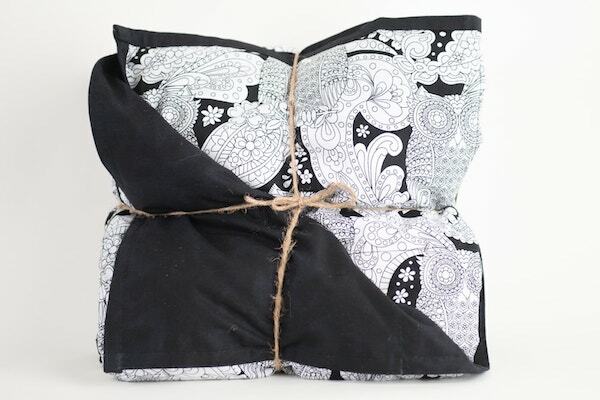 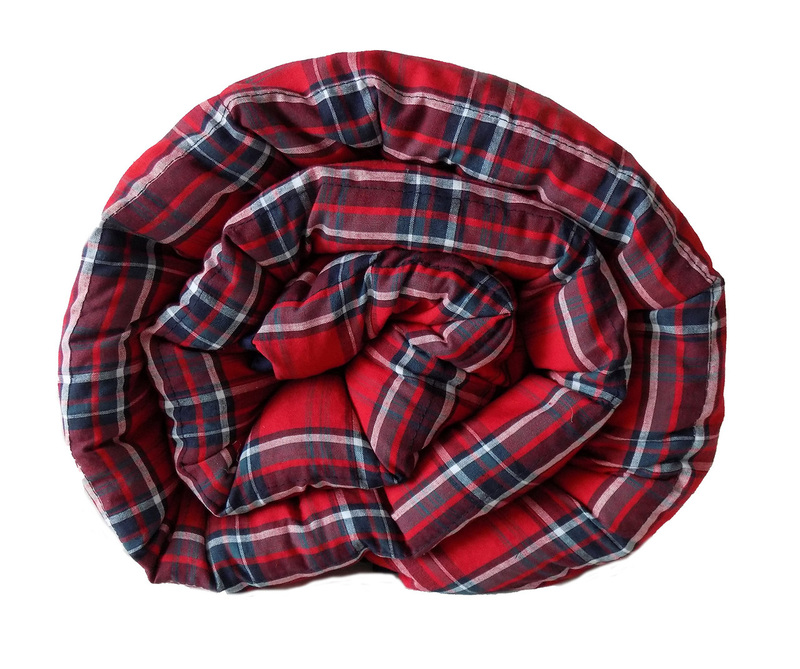 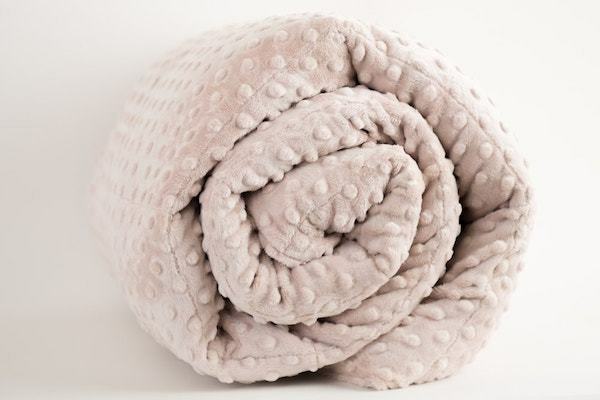 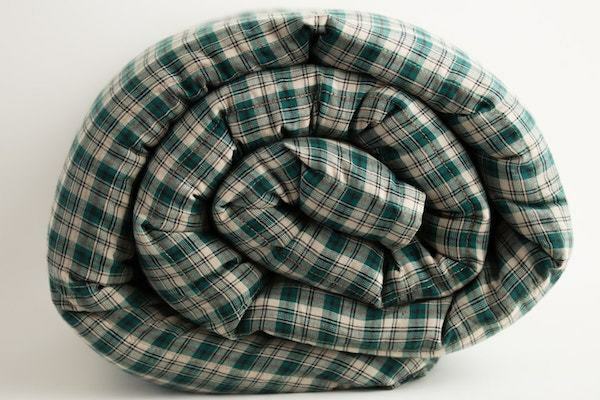 The Mystery Grab Blanket Weighted Blanket is for you! 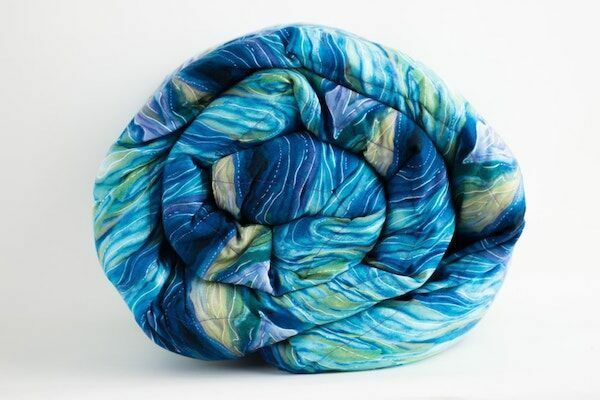 15% off of regular price - $20 or more savings! 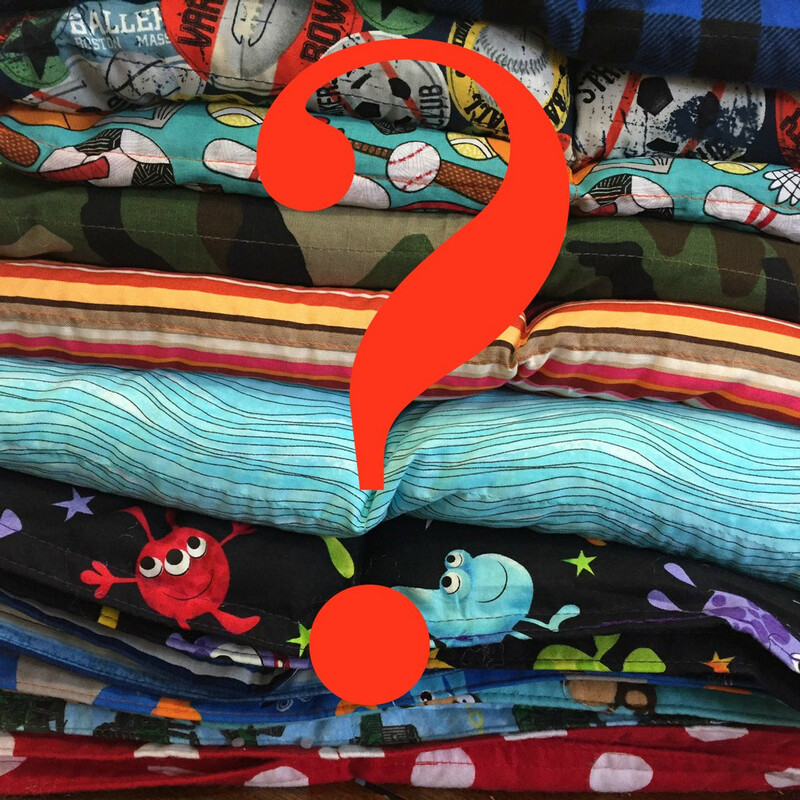 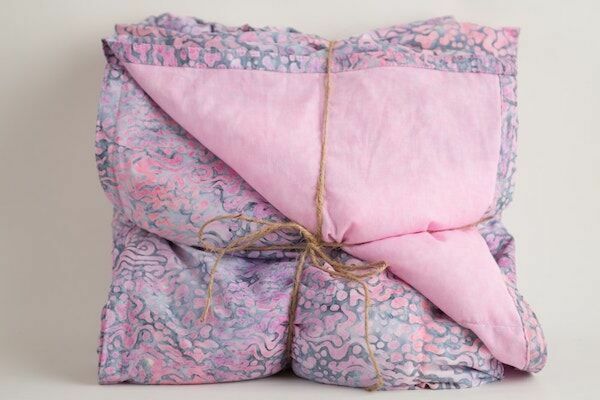 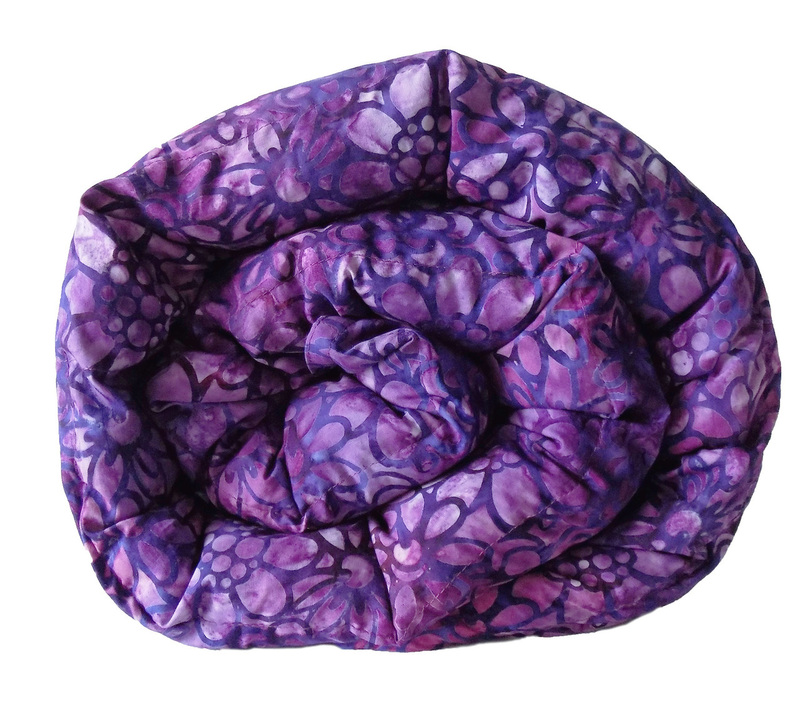 We will pick the fabric, it will be a surprise - you will receive a great weighted blanket with a 100% cotton pattern one one side paired with a matching solid on the other side. 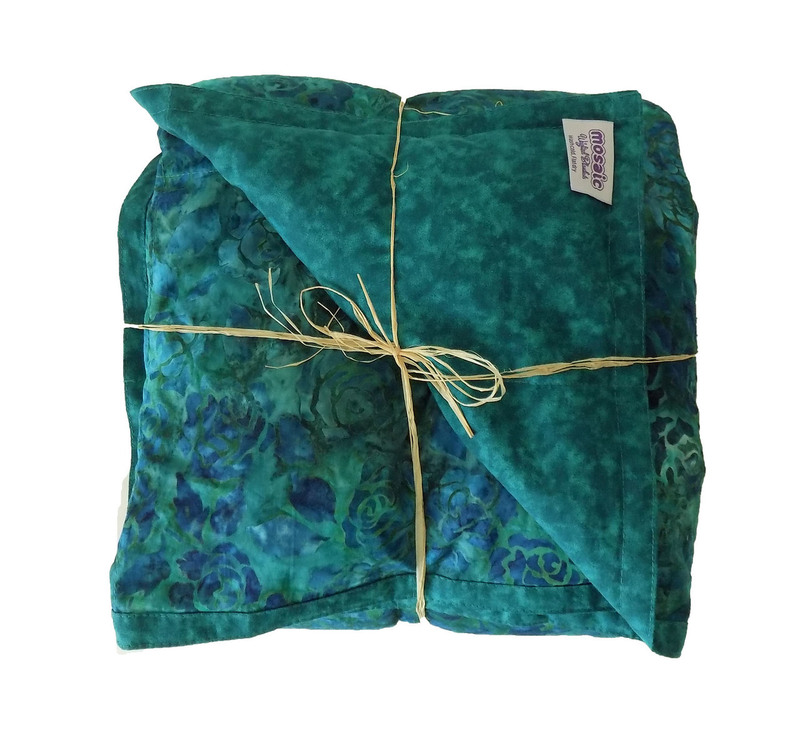 During the Christmas rush and other peak seasons, Mosaic Weighted Blankets reserves the right to substitute your blanket with a like or similar fabric. 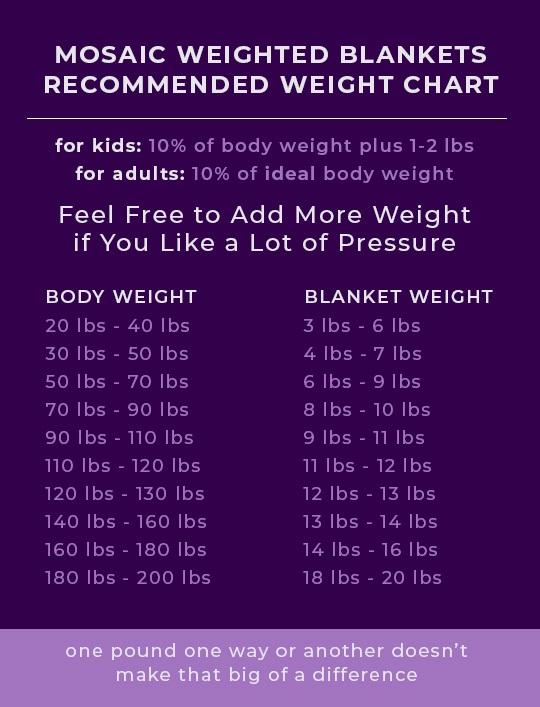 No choice of fabric on Grab Bag Weighted Blankets. 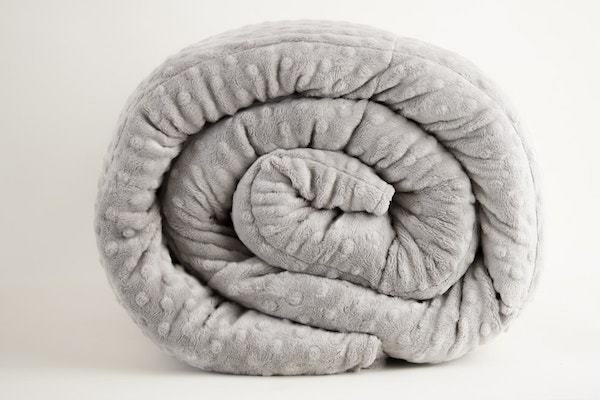 No returns on Grab Bag Weighted Blankets.